Nemanja Vidic 15 – Page 2 – What a beast! 5 Premier League and 1 UEFA Champions League title are just a few of the pieces of silverware that the former captain of Manchester United, Nemanja Vidic lifted during his playing career which spanned for over 10 years as the Serbian retiree made his way through various clubs but it was with the English outfit Manchester United where he truly managed to stand out and make a name for himself as one of the best players in the world. On January of 2016, Nemanja Vidic announced his retirement as he hung up his playing boots. 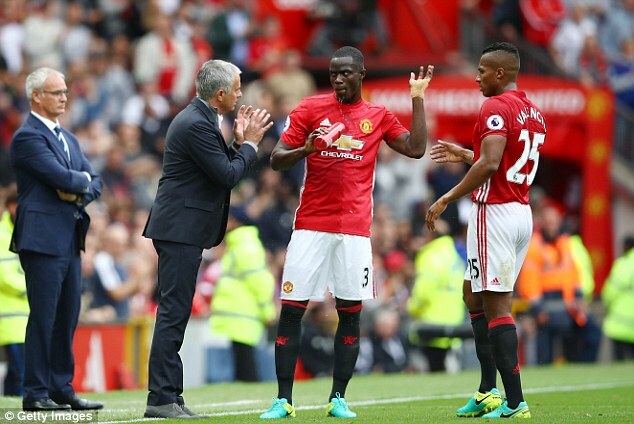 It’s expected that Manchester United will have an extremely difficult time trying to find someone as talented as Vidic but the former Inter Milan defender is certain Eric Bailly has what it to takes to become the next big thing of Manchester United. Former Manchester United defender Nemanja Vidic says that he has been left impressed by striker Zlatan Ibrahimovic at Old Trafford. The Swedish striker arrived on a free transfer from PSG in the summer. Considering that he was 35 years old, Ibrahimovic was largely expected to play the role of a super sub with more focus on Marcus Rashford and Anthony Martial. However, it has not been the case with Ibrahimovic managing to dominate proceedings from the start of the campaign. He has not tailed off even as the end of the season approaches. NemanjaVidic’s senior playing career spanned for around 16 years and the Serbian defender was able to perform with various clubs but by far his time spent with Manchester United was the most successful one as it was with the Premier League club that Vidic was able to become one of the best players in the world at a certain period of time as well as secure some of the most coveted pieces of silverware in football including the UEFA Champions League. The Serbian defender joined Manchester United back on December of 2005 and from there on out, he was able to make consistent performances in each season. 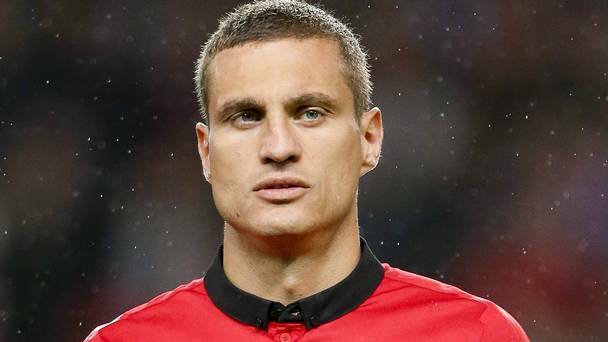 5 years later and NemanjaVidic became the club captain of the Premier League outfit as he had taken over this position from his predecessor Gary Neville. 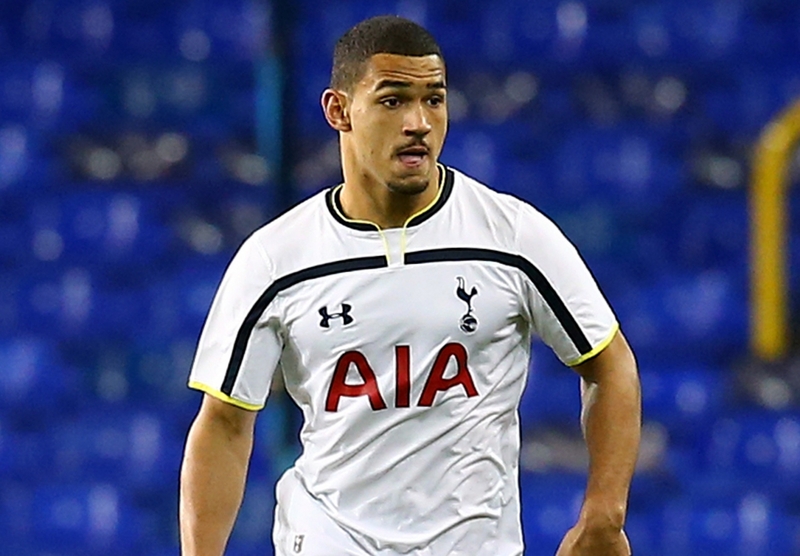 Cameron Carter-Vickers – one of the youngsters at White Hart Land admits to copying former Manchester United top defender Nemanja Vidic. The player has been with Hotspurs from a tender age. He seems to have gotten his break into the first team even at the tender age of 18. The Under 23 US international admitted on the club’s official website [tottenhamhotspur.com] that he used to copy the popular Premier League defender when he was younger. “I thought he was quite a tough, resilient defender who would throw his body on the line. Which I try to do,” he said. Spurs would definitely reap bountiful rewards if the youngster is close to the level the Serbian reached at Old Trafford. Former Manchester United defender NemanjaVidic has revealed that he might have joined Liverpool before signing for the Red Devils. At that time Liverpool was managed by Rafael Benitez and the latter called NemanjaVidic for a potential move to the club. 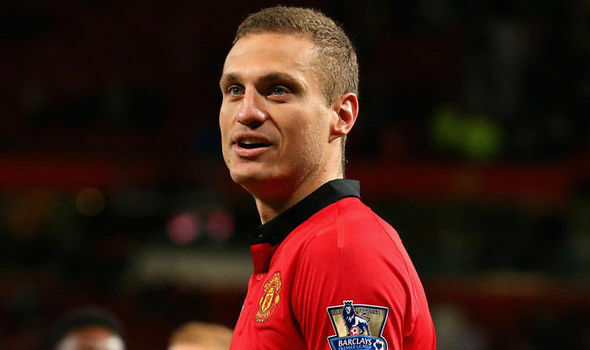 NemanjaVidic said that his English was poor at that time, and he had problems communicating with the Spanish manager. He said that if he had a better understanding of English,he might have made the move to Liverpool.